Many say that there’s no harder job than that of being a mom. Sadly, it’s also an unpaid job with neverending hours — hours that often go unnoticed and unappreciated. Well, the researchers at Salary.com have decided to put an end to that. They studied the most common jobs moms perform each day — tasks like educating, diet planning, housekeeping, emotional caretaking, event planning and more. They then calculated what the salary for a stay-at-home mom would be if she earned money for those duties. 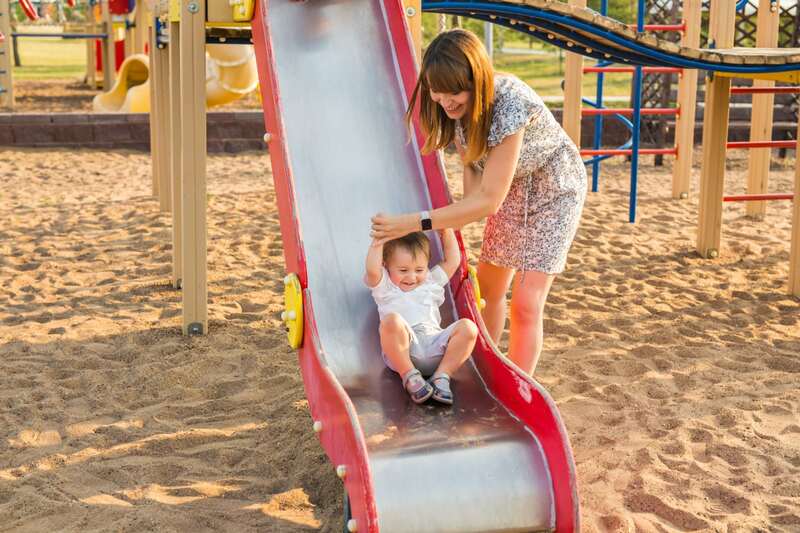 The result might surprise you: According to Salary.com, the average salary for a mom in 2018 would be $162,581. Wow. That’s almost the same amount an internist or an attorney makes. As this research points out, moms undertake a wide variety of tasks that put them in a bunch of different roles — like doctor, negotiator, chauffeur, teacher and therapist. 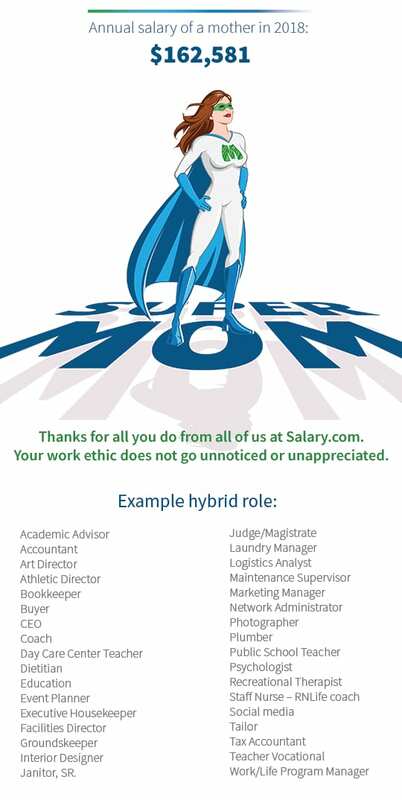 While it’s impossible to quantify their most important job of all (being a safe place and a source of unconditional love and strength for their children), it’s nice to know that moms’ work is being recognized and valued by someone. Still, there’s work to be done when it comes to creating equality in the home and ensuring that women don’t carry the lion’s share of the household duties. Recent research shows that even as young women work more hours and earn more than ever in their professional careers, they’re still in charge of most of the housework. Meanwhile, the research shows that men spend more time playing games, exercising and enjoying leisure activity when compared to their spouses. Hmm, REALLY, the salary of $162,581 seems a bit too low. Hat’s of too all mums!